Servicing Puget Sound and Coastal British Columbia with accident reconstruction and forensic engineering services. 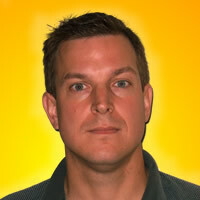 Craig Luker is a registered professional engineer in BC and AZ, an ACTAR accredited accident reconstructionist and a court certified expert. He has proven himself many times in court, having worked full time in the crash reconstruction field since 1995. 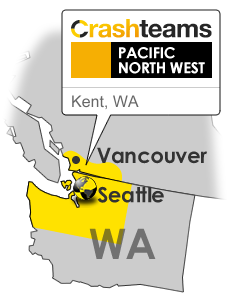 Crashteams PACIFIC NORTHWEST is headquartered in Kent, WA. providing immediate service when required. Please review the “Services” section of this site for more detailed information. Often clients are not aware of the many ways that we can be of help. 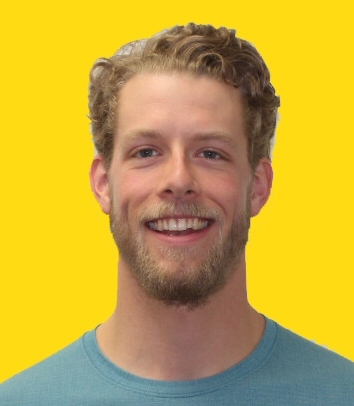 This resource will give you some ideas. Or better yet, just call and speak with us. Crashteams PACIFIC NORTHWEST provides accident reconstruction services from Kent, WA with most service in Northwest Washington and the Greater Vancouver Area.